Chigwell Construction were delighted to be one of the main event sponsors of the launch of the new Havering Magazine which was held in the City of London recently. 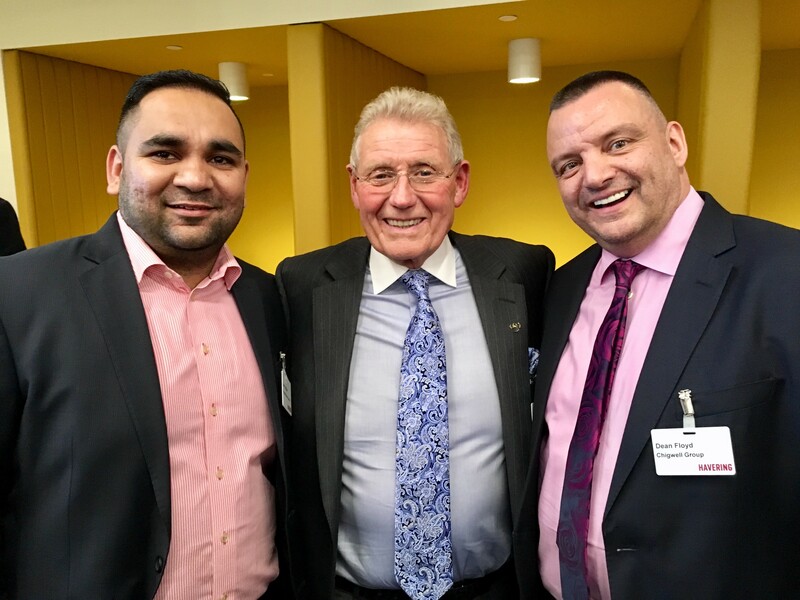 Under the heading “HAVERING IS OPEN FOR GROWTH, BUSINESS AND OPPORTUNITIES” council leader, Cllr Roger Ramsey, and chief executive, Andrew Blake-Herbert officially launched the first regeneration and inward investment publication, Havering magazine. The borough of Havering has a number of high profile projects being planned including the completion of the Crossrail project and opening of the new Elizabeth line which will provide high-speed access to central London from three of the borough’s stations, and three major joint house building venture schemes and development opportunities. The 150 guests included senior regeneration and housing/planning officers at Havering council, leading developers and house builders, property investors, architects, property consultants, government and regeneration agents as well as businesses with an interest in moving to the borough.